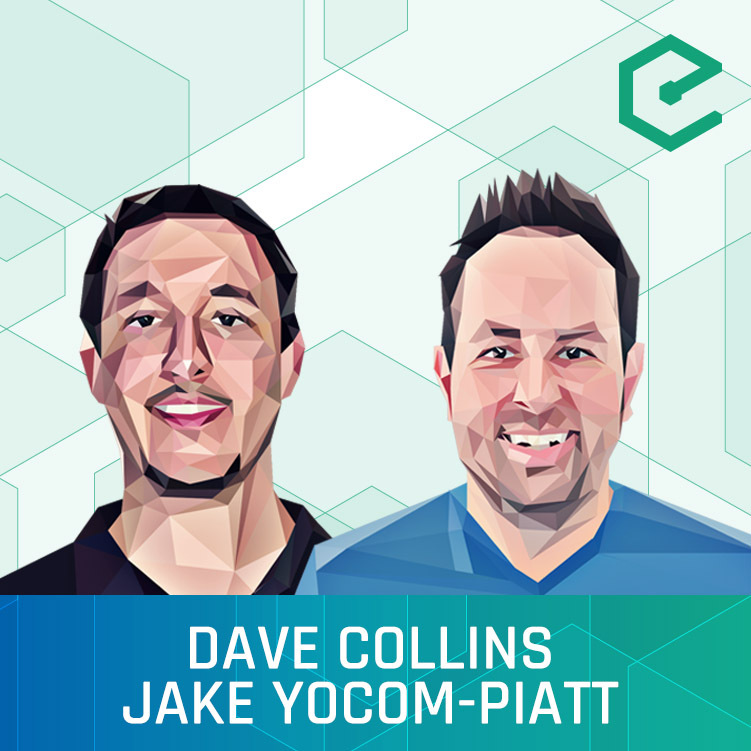 Dave Collins and Jake Yocom-Piatt join us to talk about Decred, a cryptocurrency which introduces an innovative system of community-based governance into its blockchain. Decred implements a hybrid Proof of Work and Proof of Stake system in which miners validate transactions, while users can vote on new features and upgrades to the protocol. This clever approach enables efficient blockchain governance, which has demonstrated to be successful in a recent protocol upgrade on the live network.